This is the second of a series of small books under the head -- "Satchidaananda Vaak-Jyoti" or "The Enlightening Words of Satchidaananda". All these booklets contain a free transliteration of 'the enlightening and immortal words and teaching's of Shri Satchidaanandendra Saraswati Swamiji, of revered memory, found in his numerous Kannada books. Those readers who do not have the facility and advantage of reading and understanding books in the Kan- nada language will be immensely benefited by these English publications written in simple language and style. This small plan of publishing these 'gems of spiritual literature', unrivalled in their esoteric import and teachings of the highest order and based on the pristine pure original Bhashyas of Adi Shankara, was first mooted by Shri D.B. Gangolli, a devotee and admirer of Swamiji. 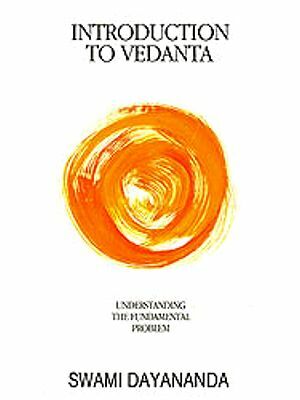 He had brought out the first of the series entitled - "The Relevance of Vedanta in This Modern Age of Civilization" -- with the munificent financial help of Subharam Trust (Regd.). 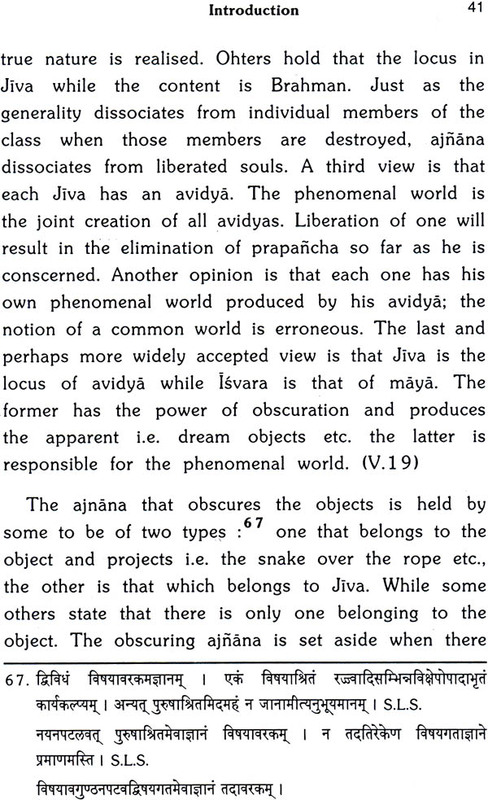 It is an irony of our times that even that great Acharya's immaculate teachings of Atma Vidya or Self-Knowledge, purely based on the strength of the Upanishadic statements, their veracity based on Intuitive dialectics or ratiocination (called Anubhavaanga Tarka) and finally on the strength of the culmination or consummation of all those teachings in one's own Intuitive experience here and now, have been distorted beyond recognition and redemption. 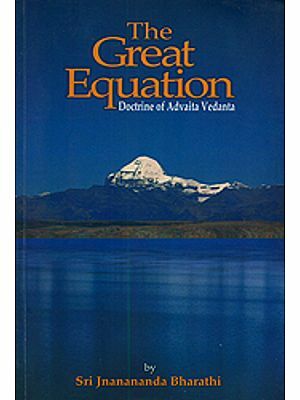 The devoted and discerning seeker of the Ultimate Reality of Atman or the Self, of the essential nature of Pure Being-Consciousness-Bliss (Intuition), is sure to benefit a great deal by studying and cognizing the truths that are taught in these booklets which have adopted a well-planned sequential order of a spiritual theme so as to enable him to get rid of many a deep-rooted misconception that was hitherto proving to be a big stumbling block in his path of spiritual progress. It can be affirmed here that if the student honestly applies his mind and intellect and devotes all his efforts and energies with a high sense of purpose and perseverance, he will never fail to get the conviction and complete satisfaction accruing from this lofty pursuit. We have great pleasure in publishing this book under the auspices of Adhyatma Prakasha Karyalaya, Tyagarajanagar, Bangalore - 560 028 and are thankful to its author, Shri D.B. Gangolli, for making over to us the copyright of this book. We hope that those who are sincerely interested in and devoted to the pursuit of a genuine spiritual path will avail themselves of this opportunity.